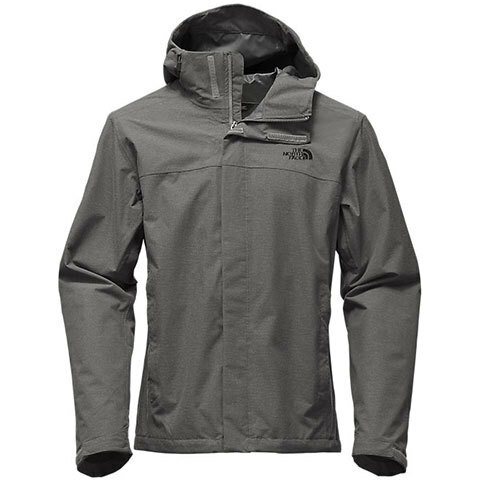 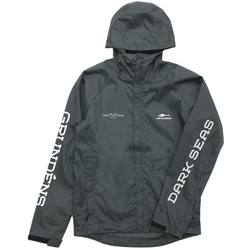 Browse similar Mens Jackets by The North Face, clearance The North Face Mens Jackets, or click here for all Rain Jackets. 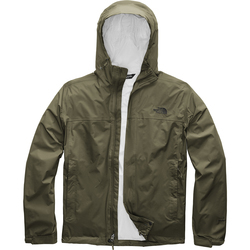 Keep the rain at bay all year round with this classic Venture 2 Jacket from The North Face. 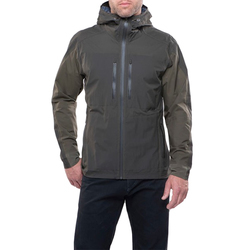 The Venture 2 Jacket is made with a durable, waterproof, windproof DryVent™ fabric with fully taped seams and features pit zips for added breathablity and multiple pockets for all of your essentials. 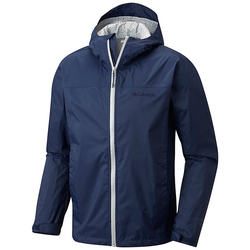 "This is a great piece for us NWers. 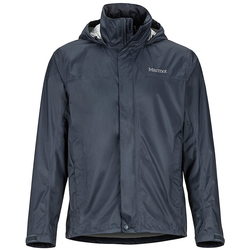 Light weight and still fully waterproof. 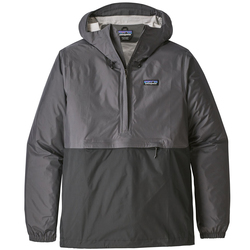 Love not paying for the Gore-Tex name too!"